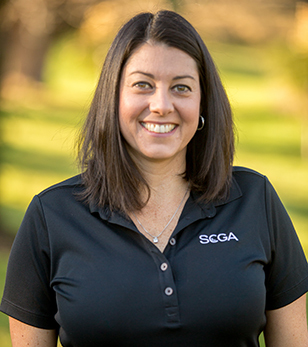 Fiorella has worked for the Southern California Golf Association for the last five years, but has spent the last 18 years working in Accounting. Her background in accounting began with her time in the Hospitality business. She might not be a golfer, but the numbers never change. "Being able to work with each of the departments here at the SCGA." Contact Fiorella Calambrogio at: fcalambrogio@scga.org.